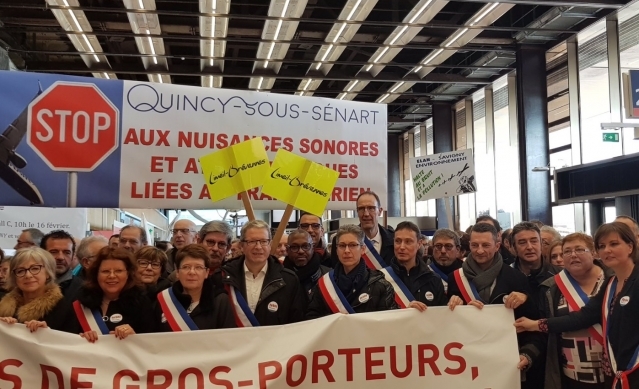 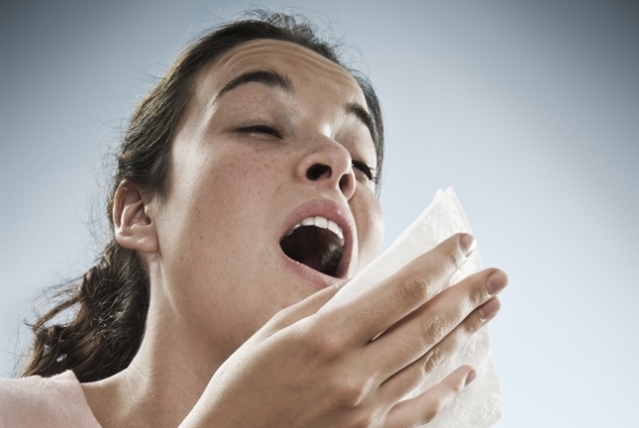 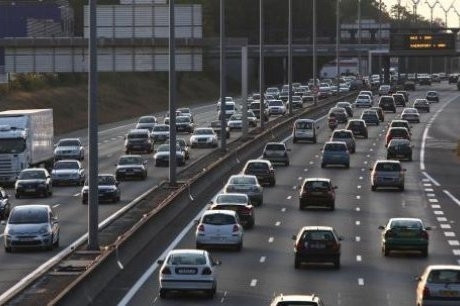 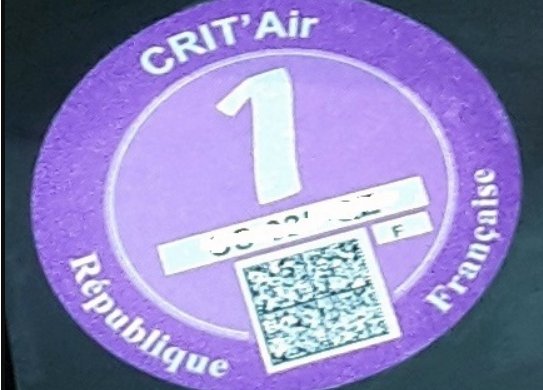 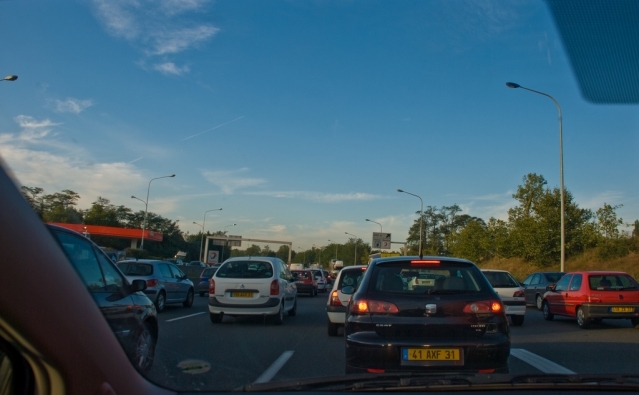 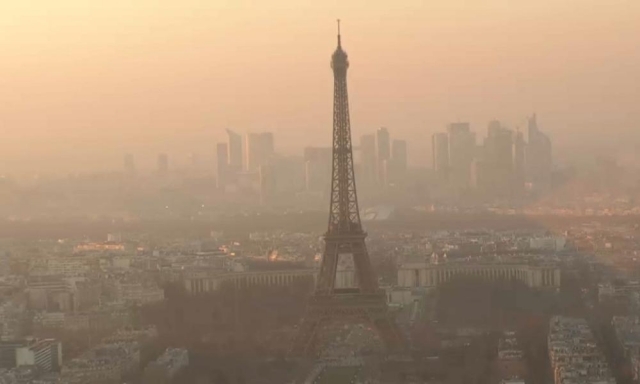 Vehicle pollution restrictions are still in place in Lyon and Villeurbanne (Auvergne-Rhône-Alpes) two days after their use in Paris and Lille, despite some questioning the effectiveness of the scheme. 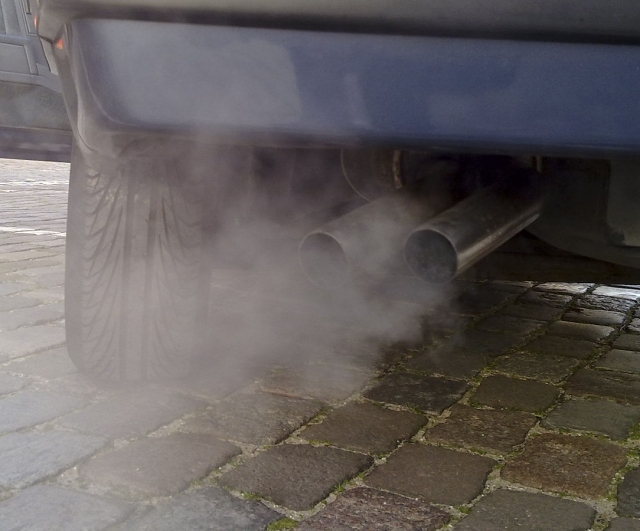 Urgent anti-pollution measures, including a reduction in the road speed limit, have been enacted in the Bas-Rhin, Haut-Rhin, Moselle and Meurthe-et-Moselle today (Sunday 4 March). 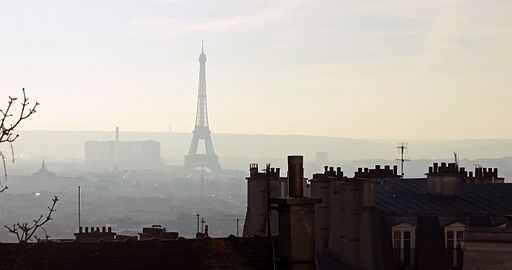 France is to measure 90 air polluting substances and pesticides from 2018 onwards, in a bid to raise the public’s awareness of the quality of the air.